If you do not have a user name and a password, please click on the registration icon. Registration is free. If you have forgotten your password, please give your email address, which you used to register for vidi.hu. The system will send you your new password to the email address supplied. 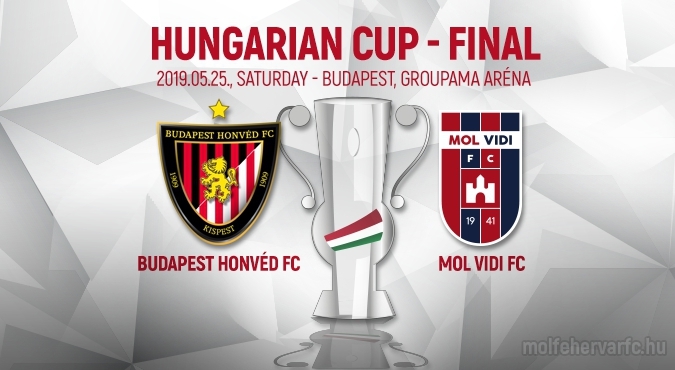 The final will be played in Budapest at the Groupama Arena on the 25th May. We had a special guest on Wednesday morning. Take a look at the moments after the final whistle. 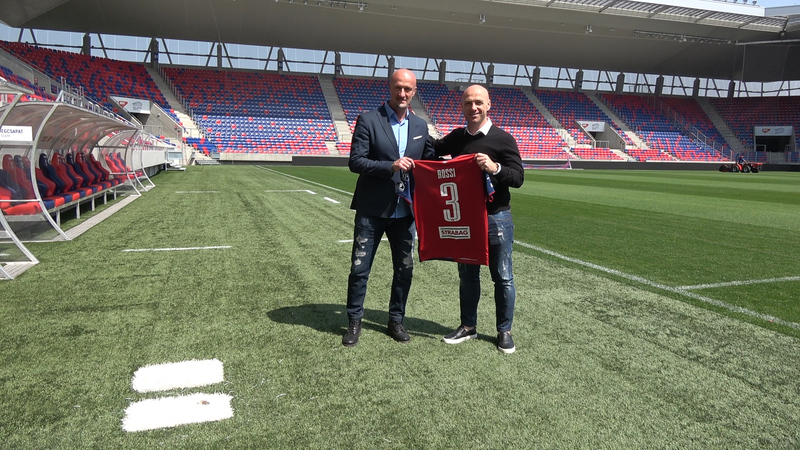 Goals from Futacs, Elek and Huszti gave Vidi a 3-0 second leg win at Debrecen. The two managers shared their thoughts shortly after the final whistle. The popular defender has constantly performed well since signing for Vidi. 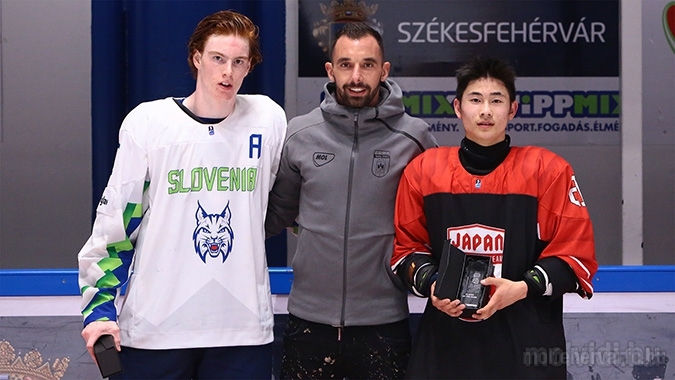 The defender handed over the trophy at the end of the game. 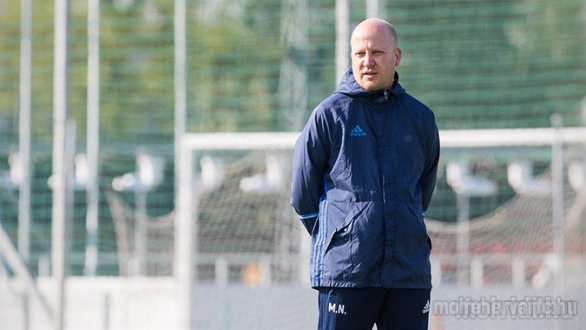 The players and coaching staff stood in front of the camera after Thursday's training session. 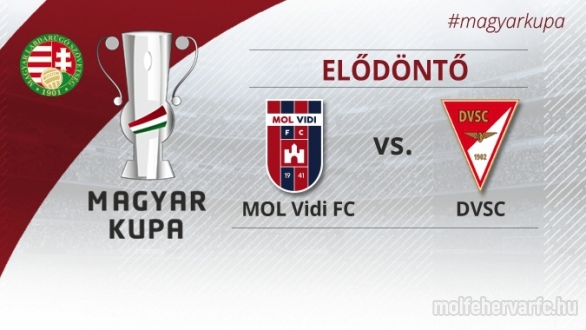 MOL Vidi FC will face Debrecen over two legs for a place in the final. The footballer took his oath for citizenship on Thursday morning. 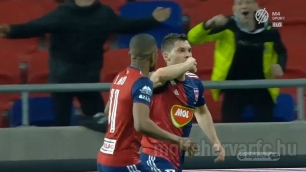 Match Highlights: MOL Vidi FC - Ferencvárosi TC (2-0) 2019. 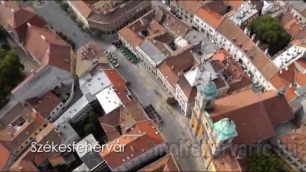 April 04. 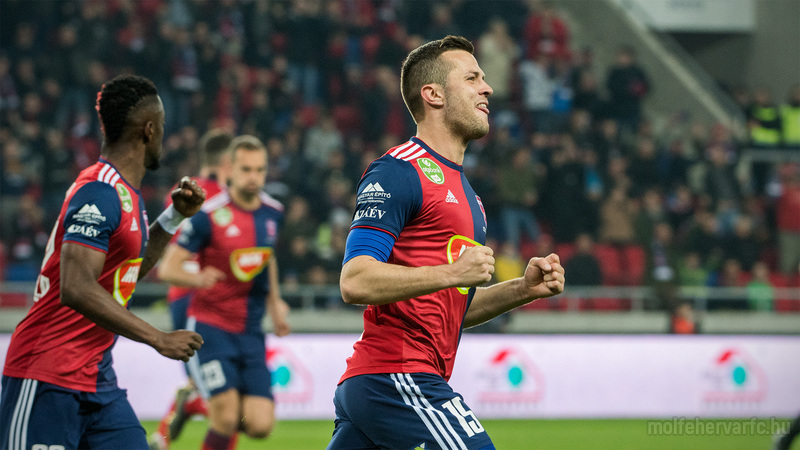 Marko Nikolic: The lads gave everything and I am proud of... 2019. April 13. 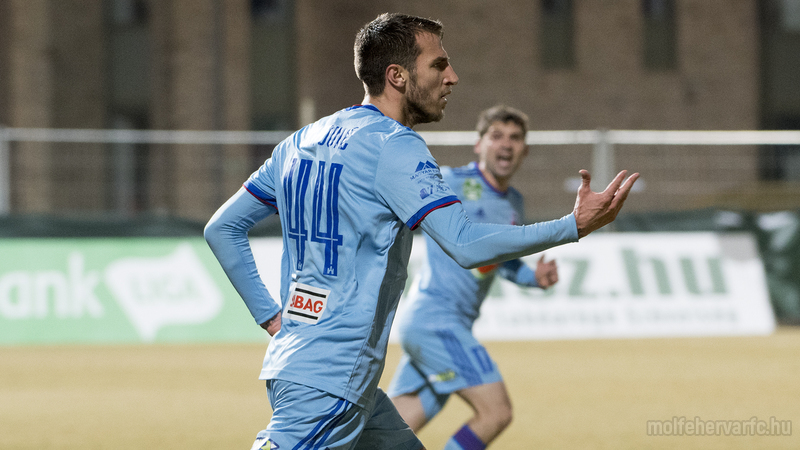 Marko Nikolic: We are one hard game away from the final 2019. April 23. 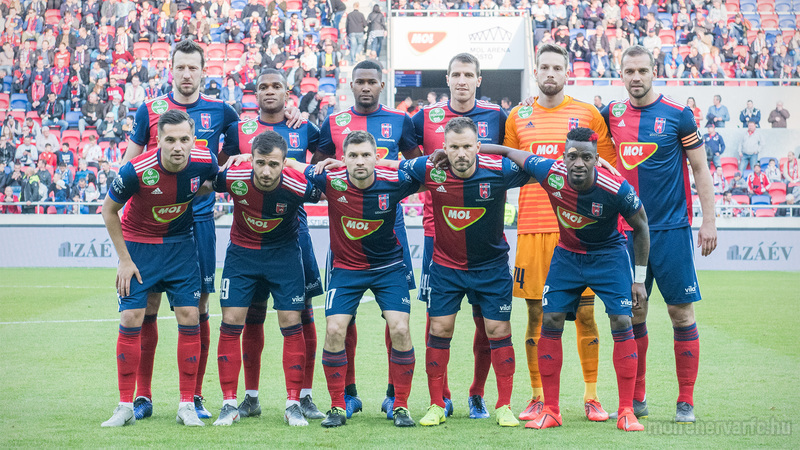 DVSC - MOL Vidi FC (0-3) 2019. April 23. 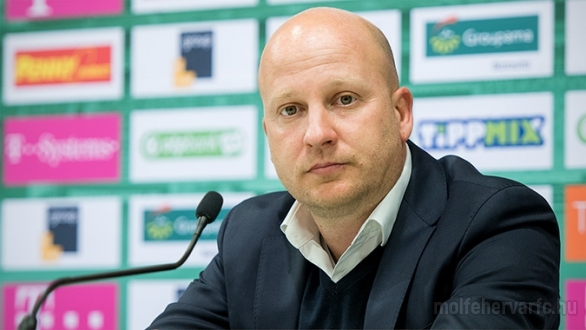 Adam Kovacsik: A difficult match awaits us against Debrecen 2019. April 22. 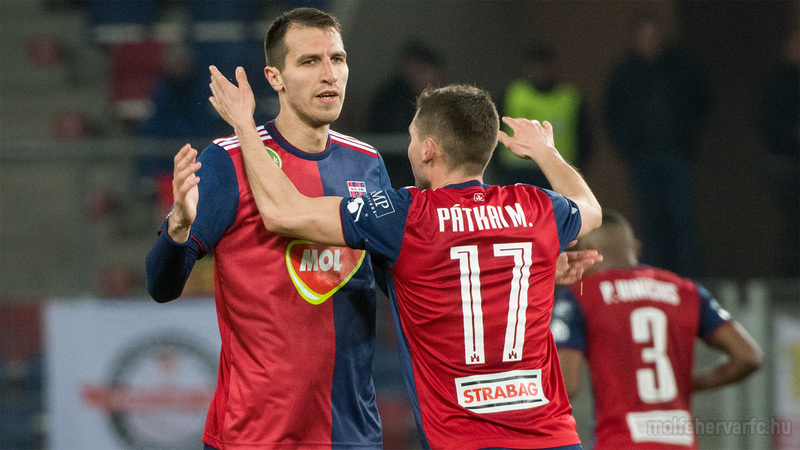 Debrecen rested several key players at the weekend 2019. April 22. 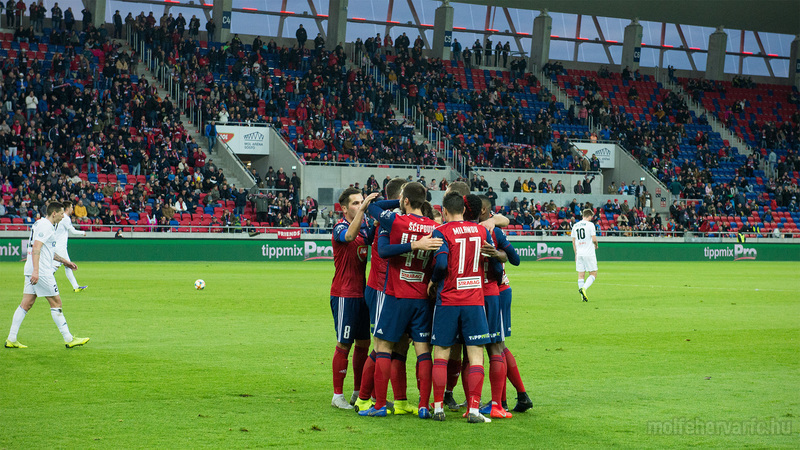 Match Highlights: Ferencvárosi TC - MOL Vidi FC (4-1) 2019. April 20. 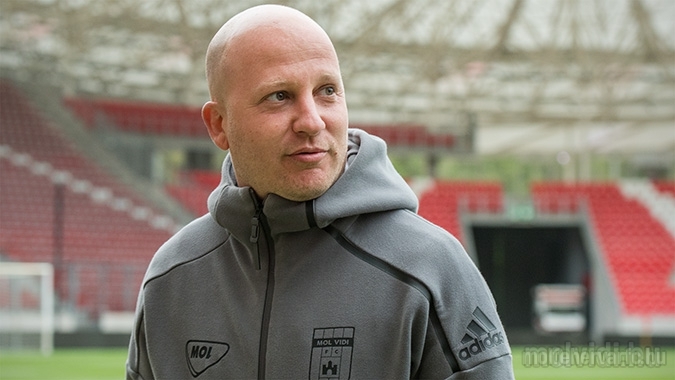 Mate Patkai: Sadly the second half was one sided 2019. April 20. 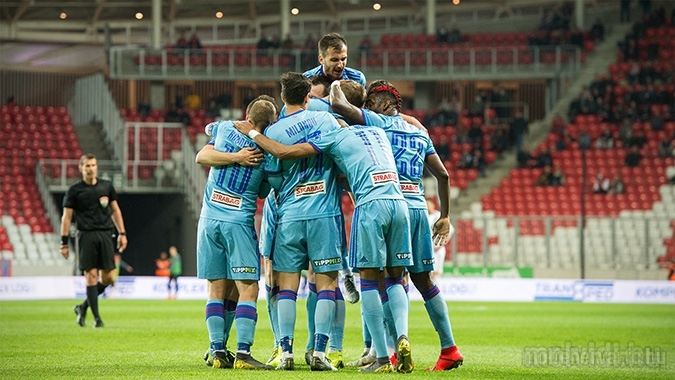 Marko Nikolic: I am very proud of my team 2019. April 20. 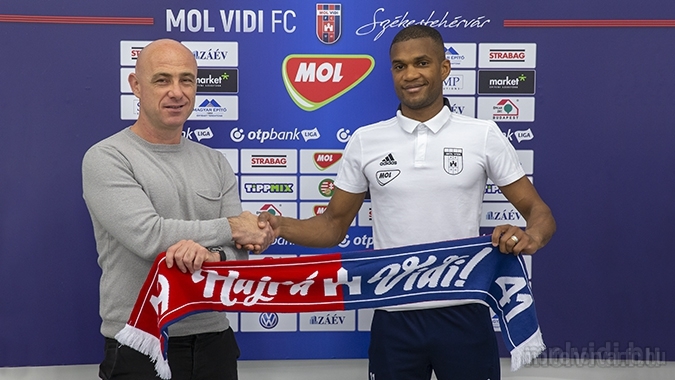 MOL Vidi FC - Újpest FC photo gallery @ 2019.04.13. 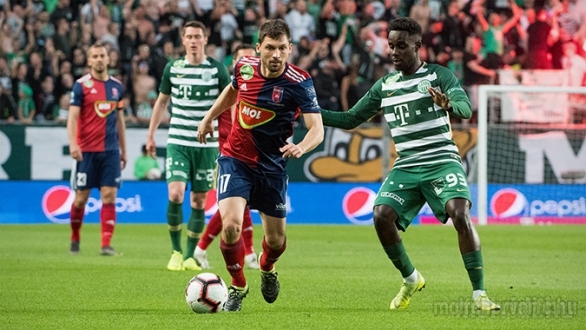 MOL Vidi FC - Ferencvárosi TC photo gallery @ 2019.04.03. 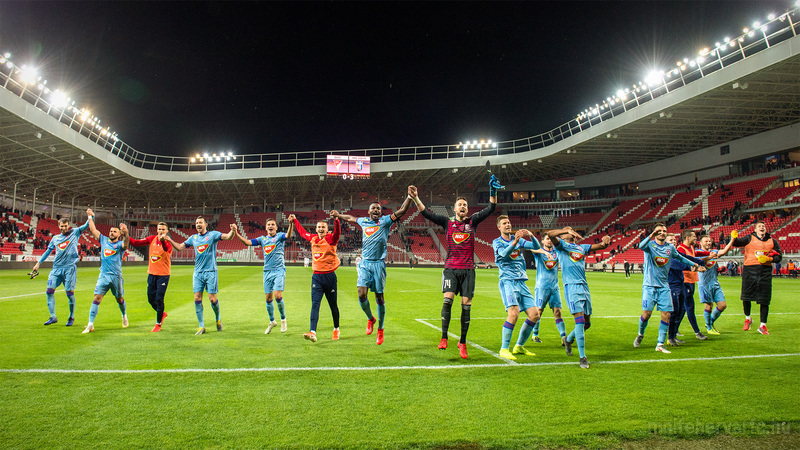 MOL Vidi FC - DVSC photo gallery @ 2019.03.30.  MOL Vidi FC - Mezőkövesd Zsóry FC photo gallery @ 2019.03.16. 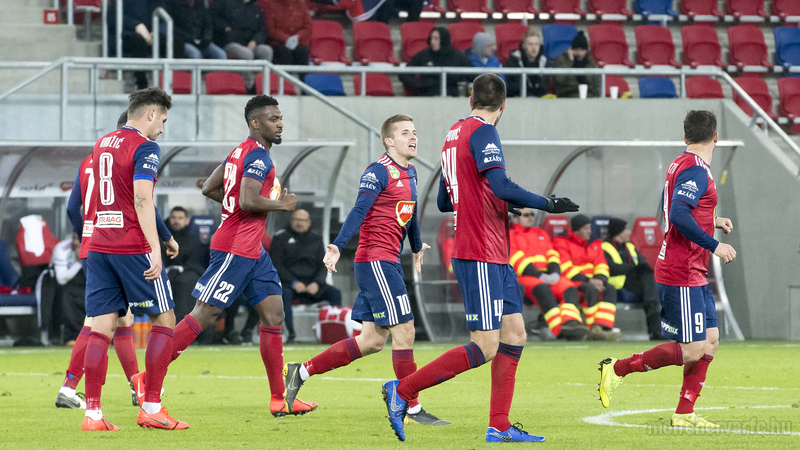 Paksi FC - MOL Vidi FC photo gallery @ 2019.03.09. MOL Vidi FC - Kisvárda Master Good photo gallery @ 2019.03.02.